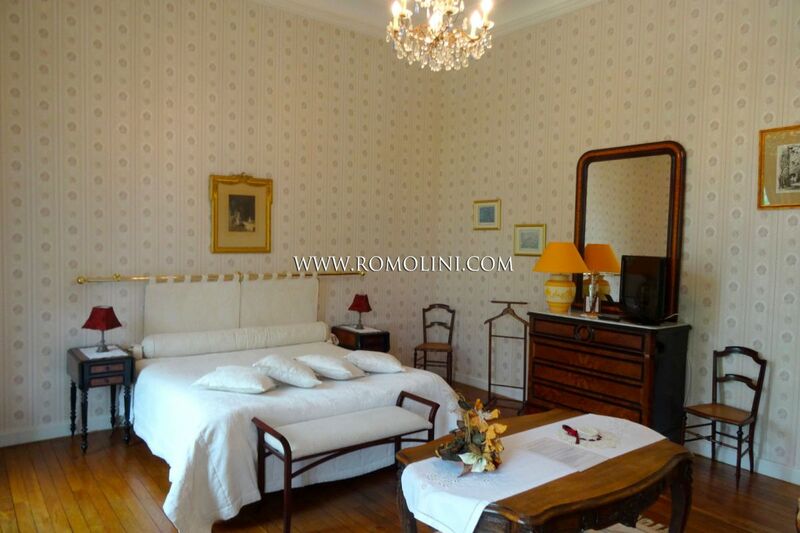 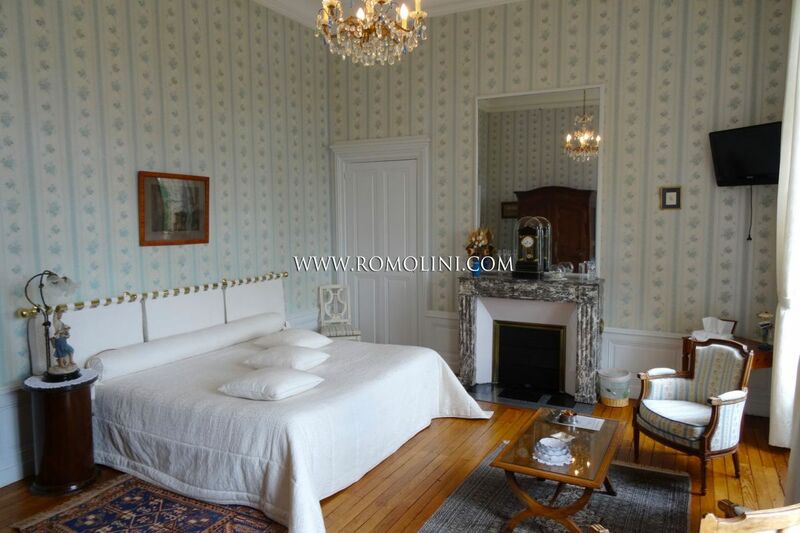 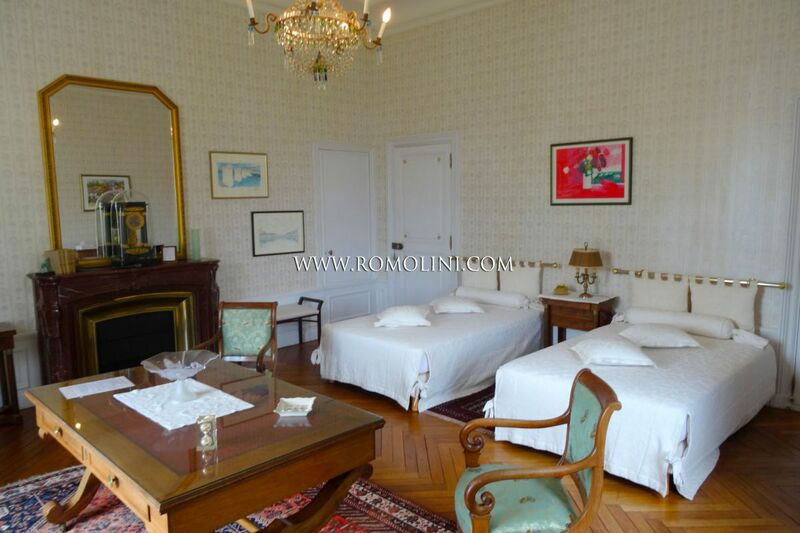 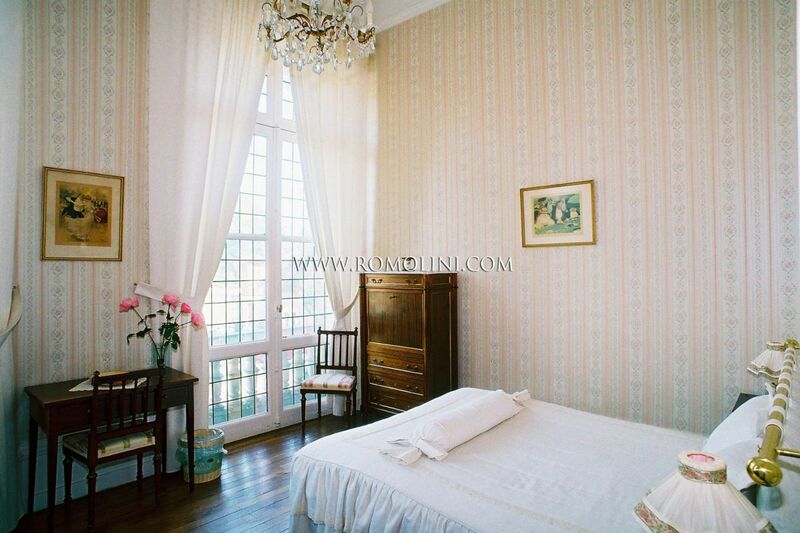 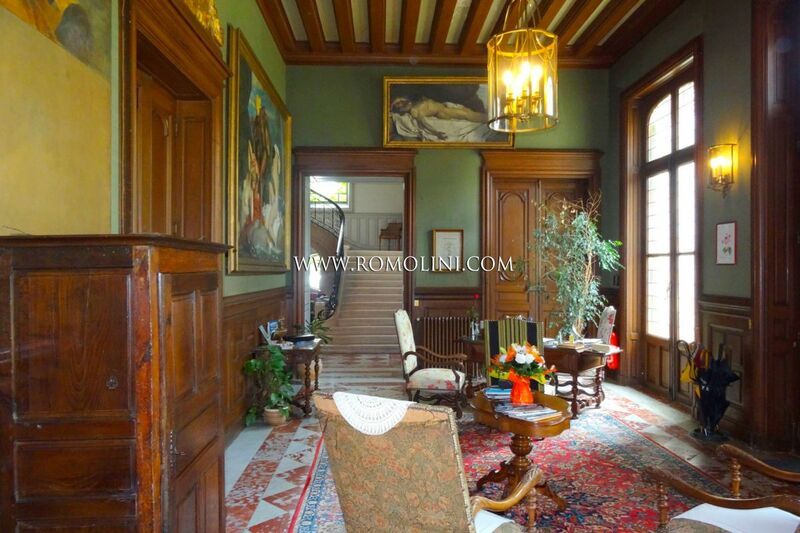 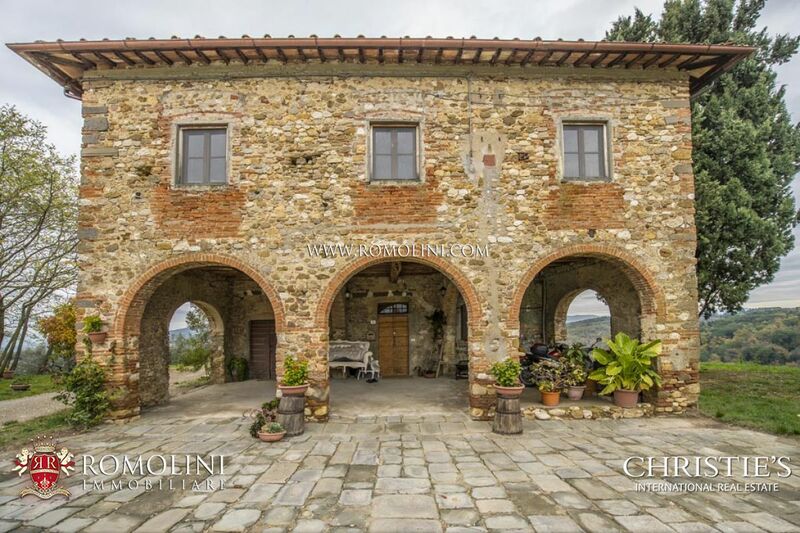 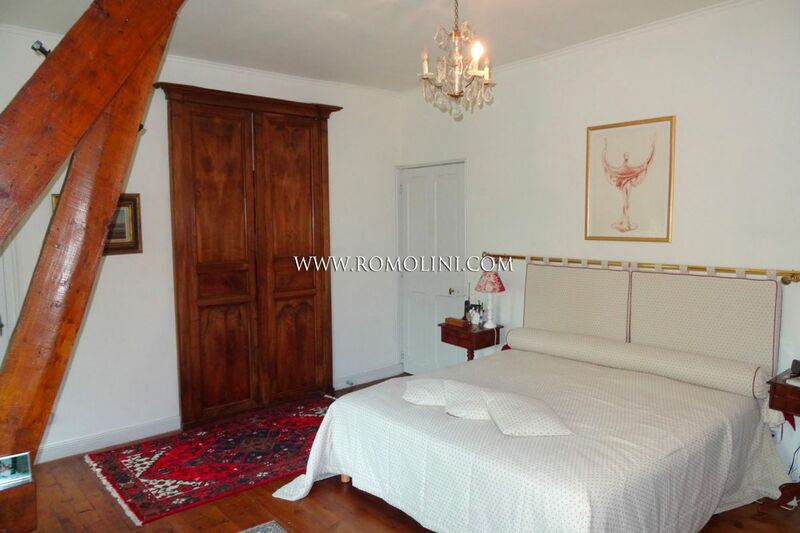 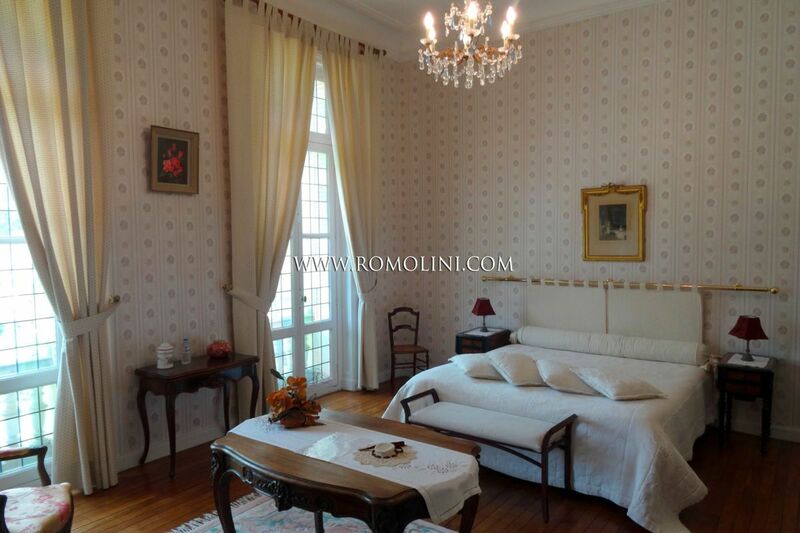 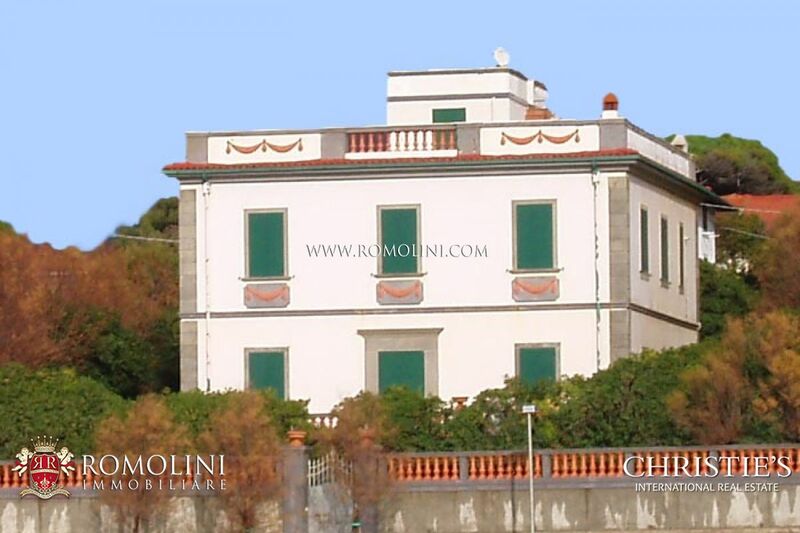 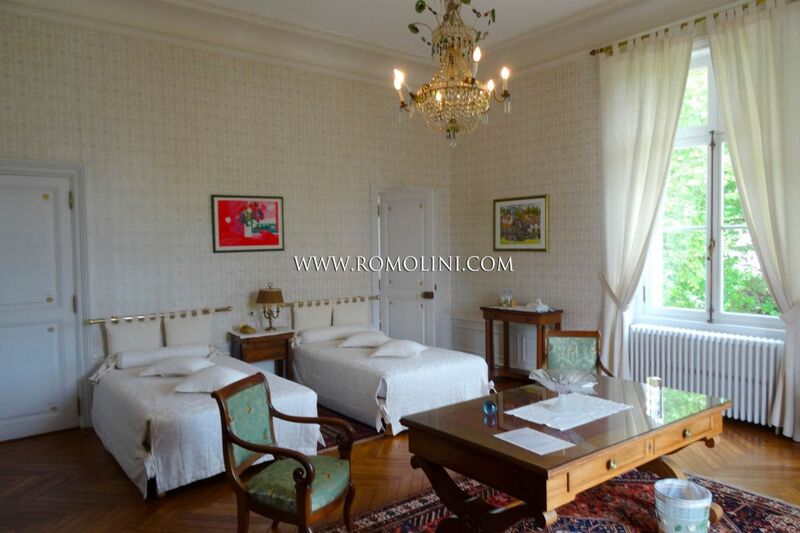 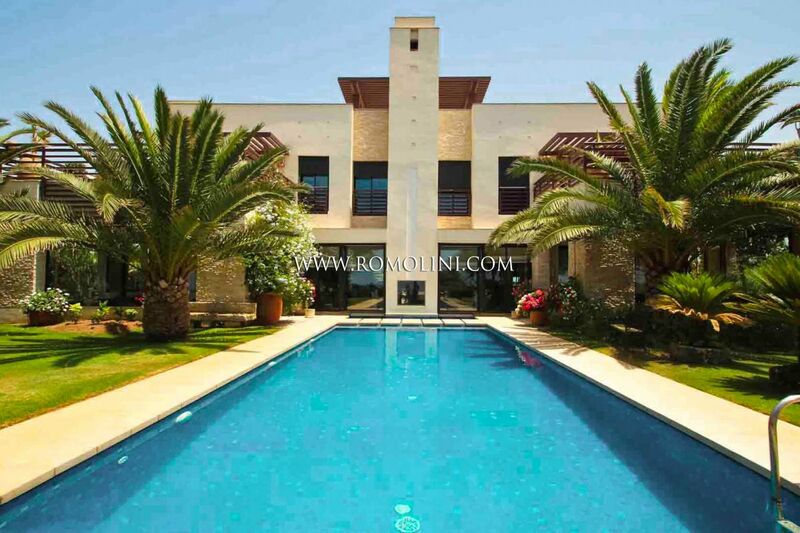 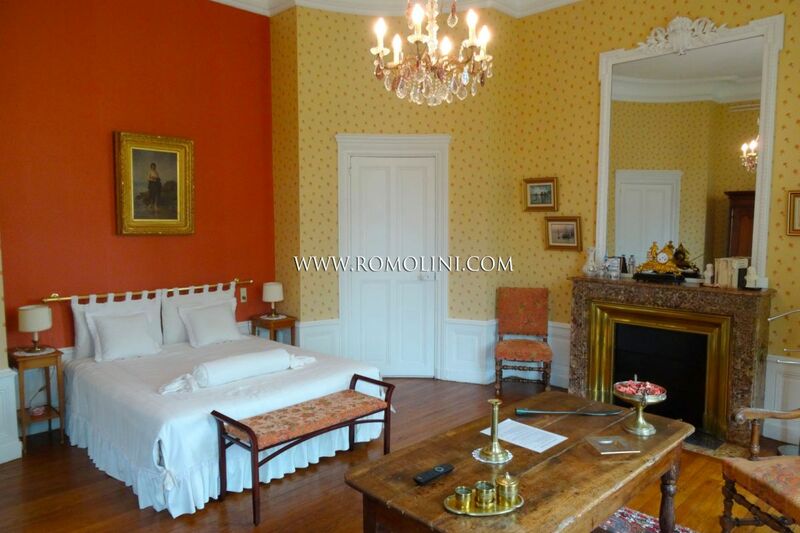 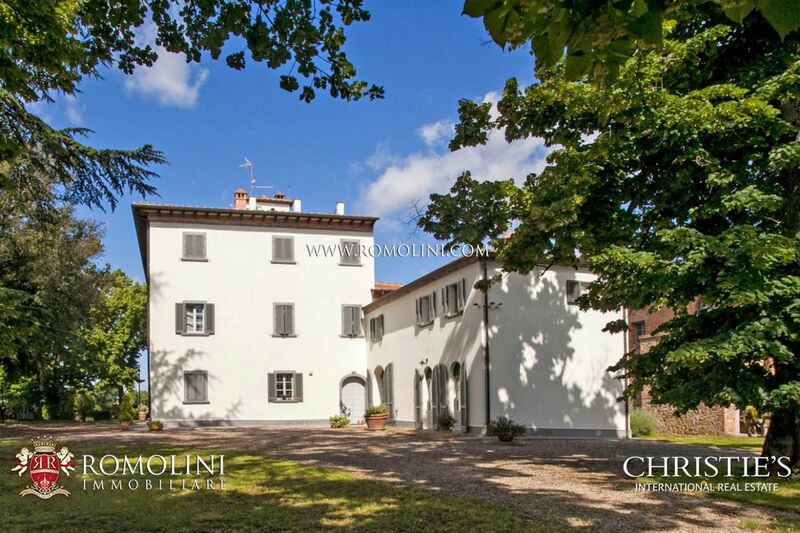 - Second floor: 7 bedrooms, of which five with en-suite bathroom. 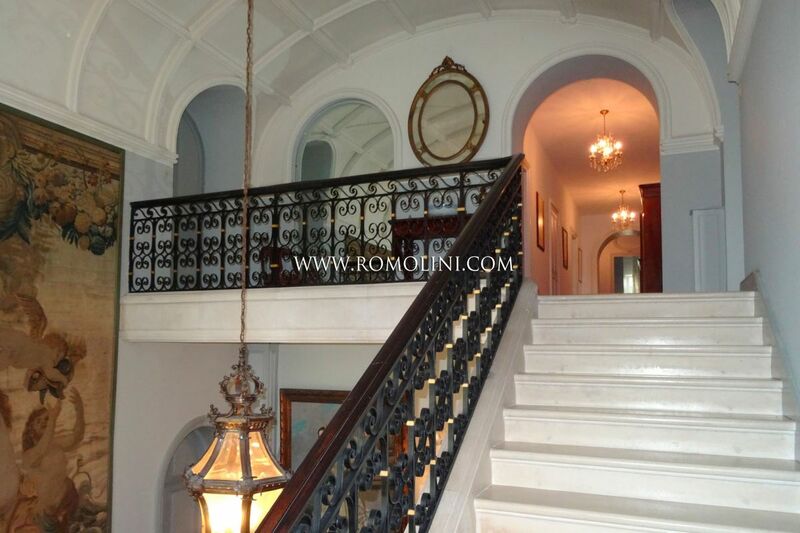 The building boasts original decorations (monumental staircases, moldings, fireplaces, original floors…) and is in excellent structural conditions. 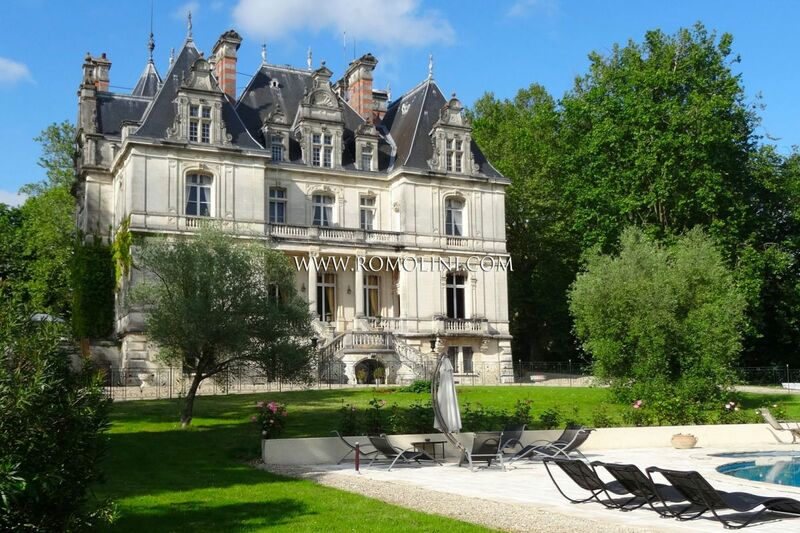 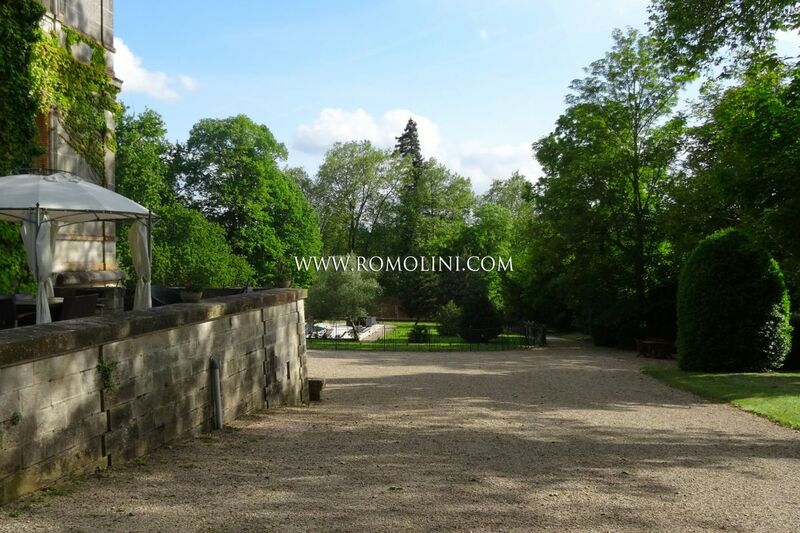 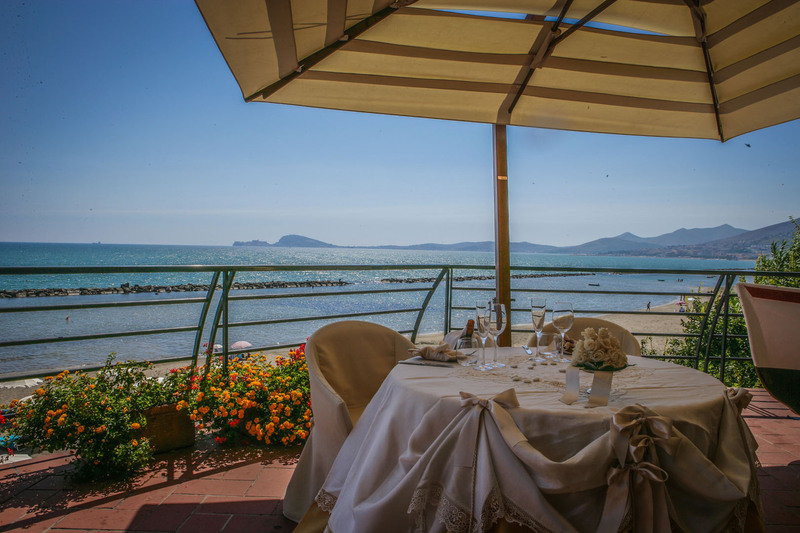 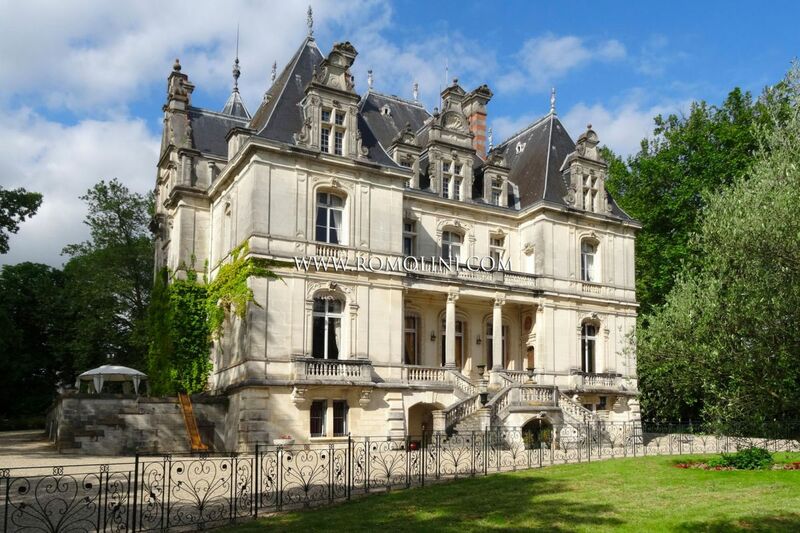 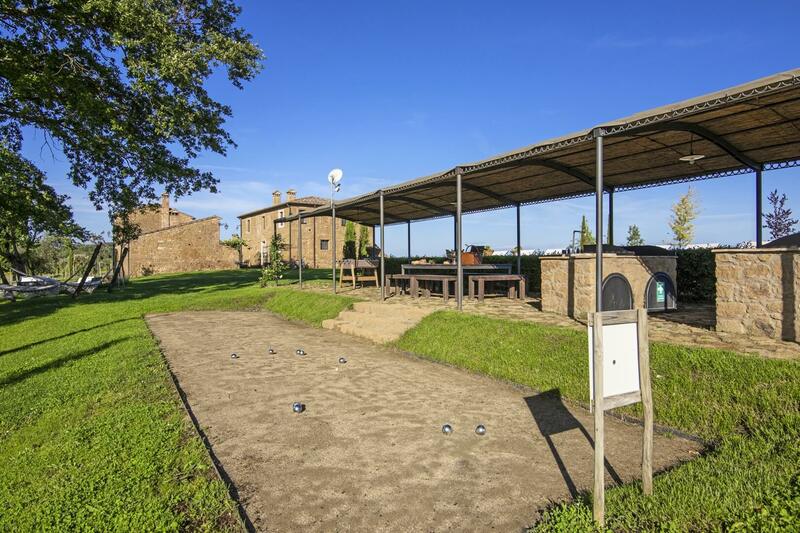 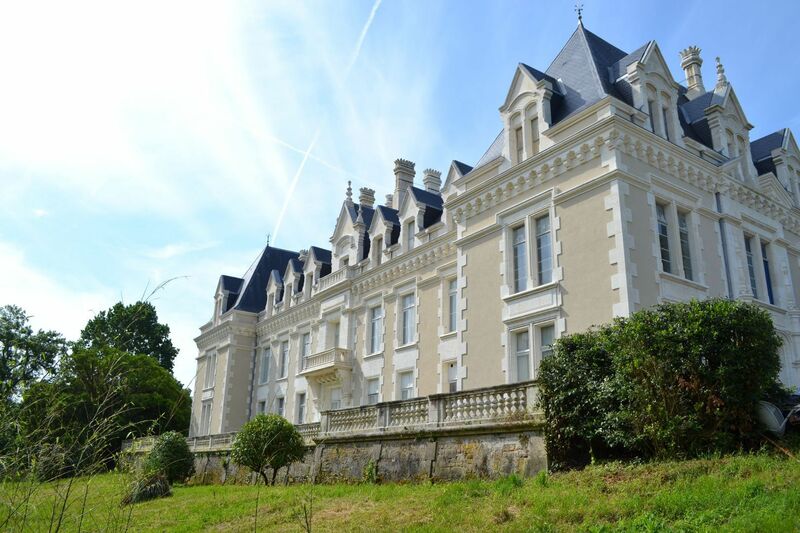 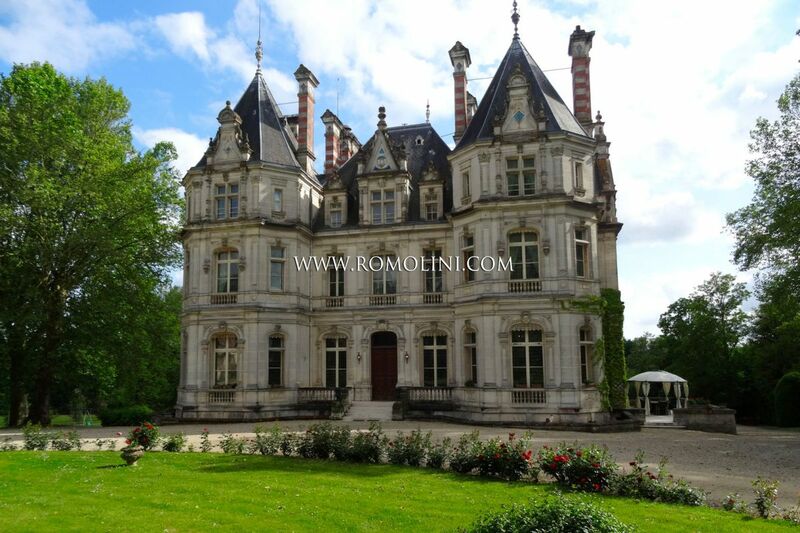 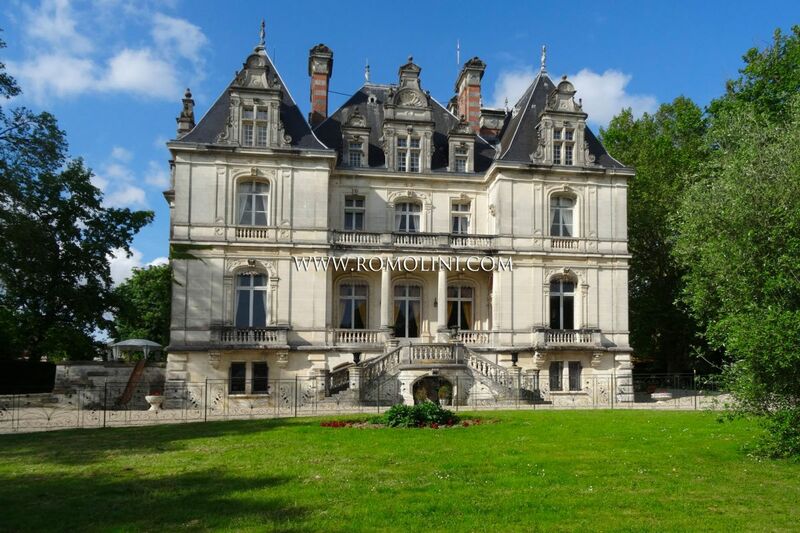 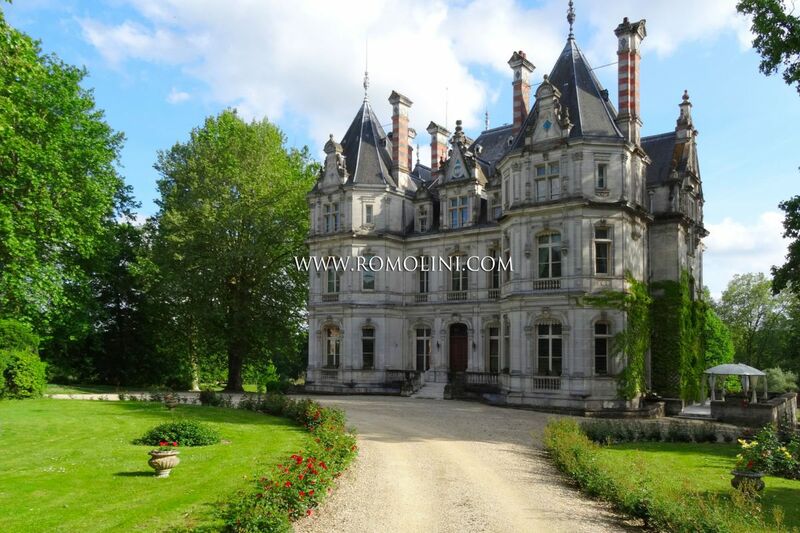 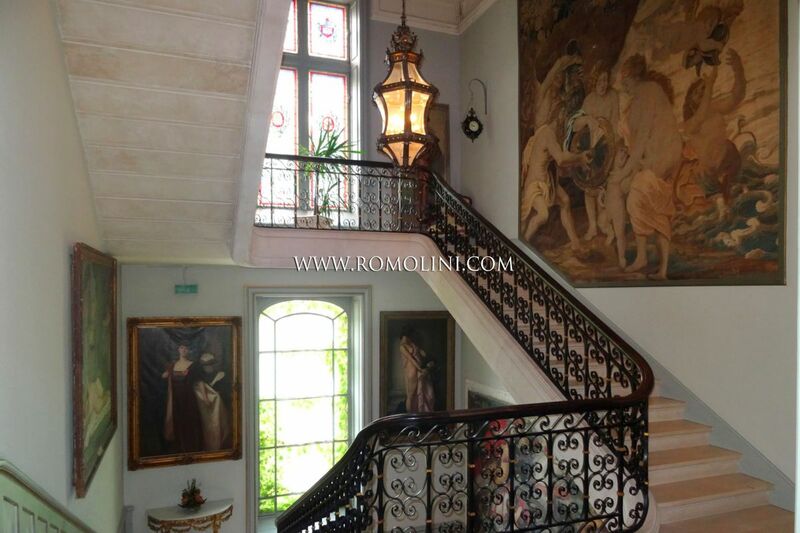 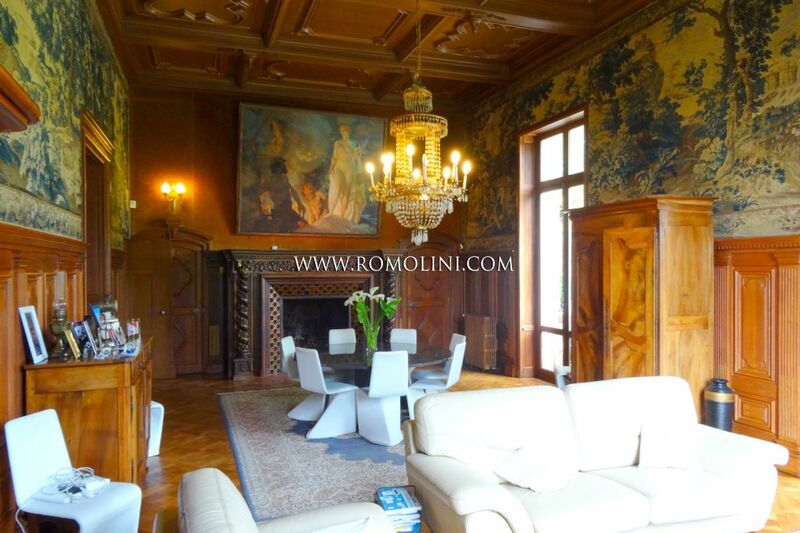 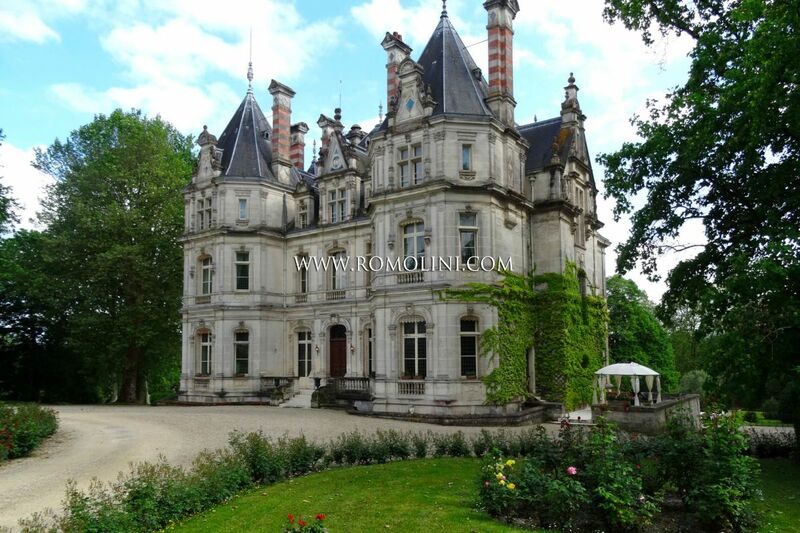 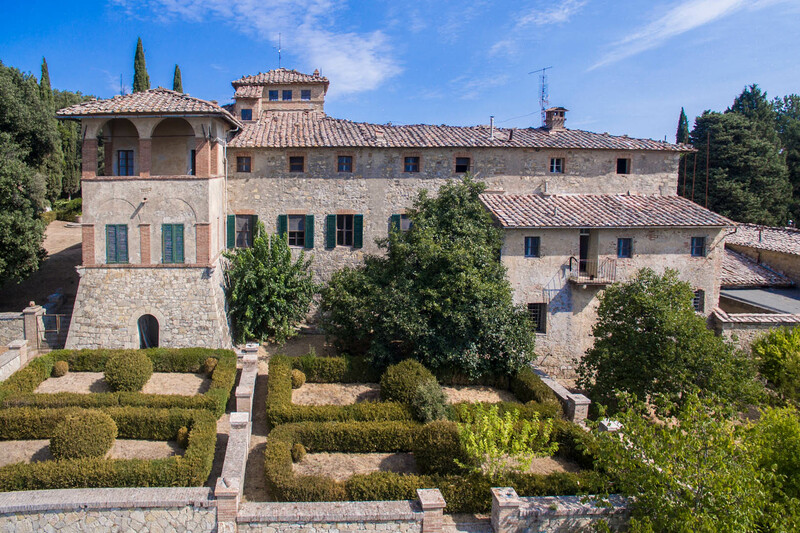 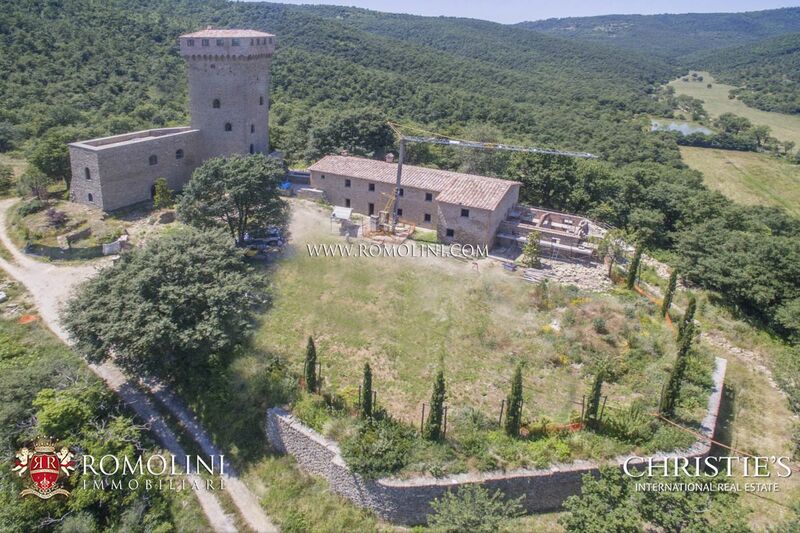 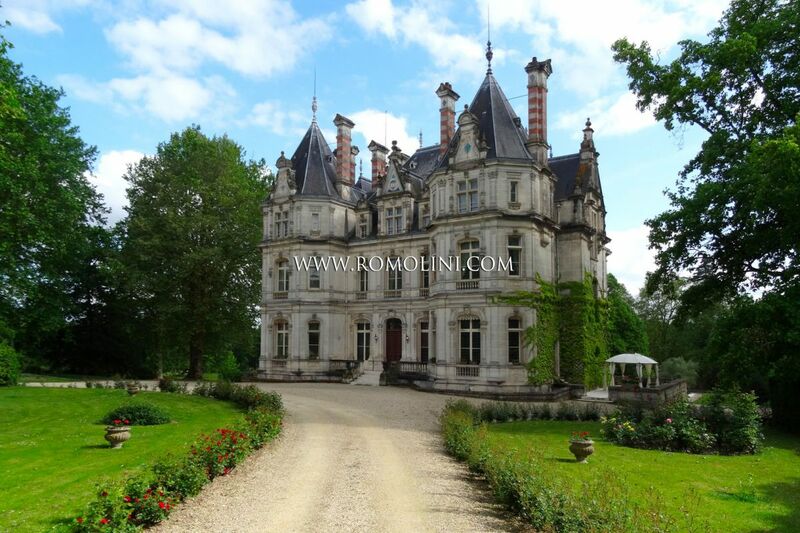 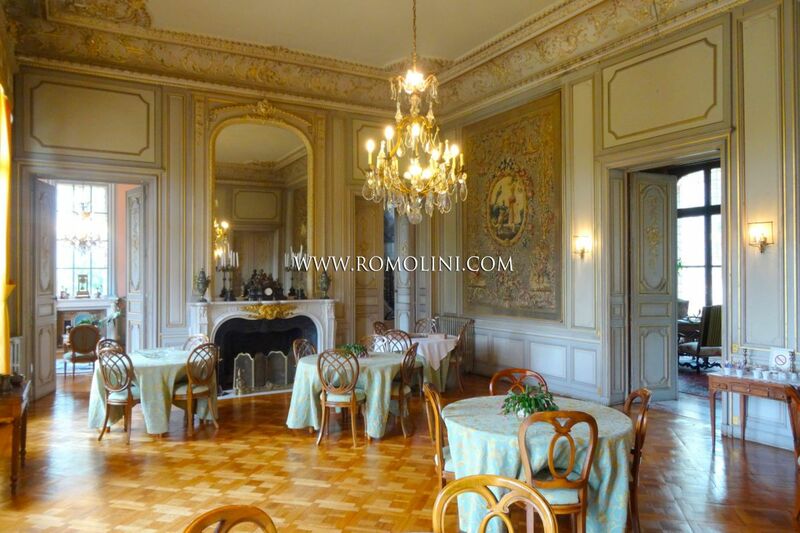 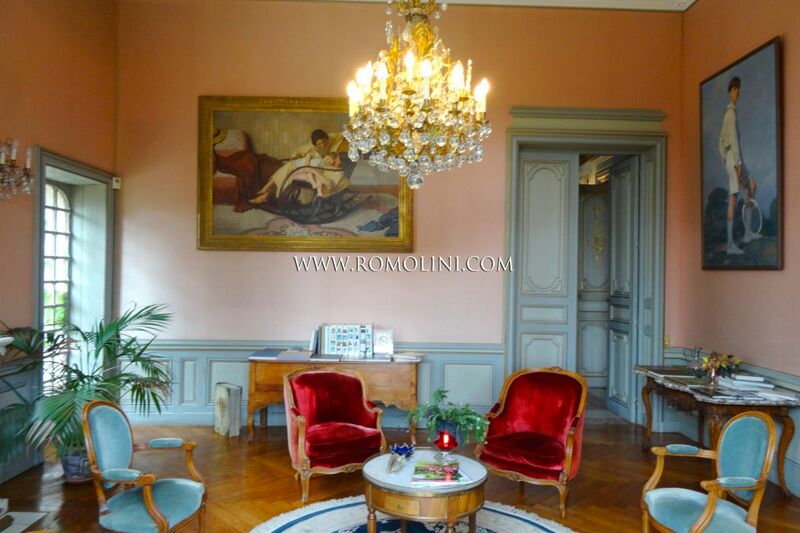 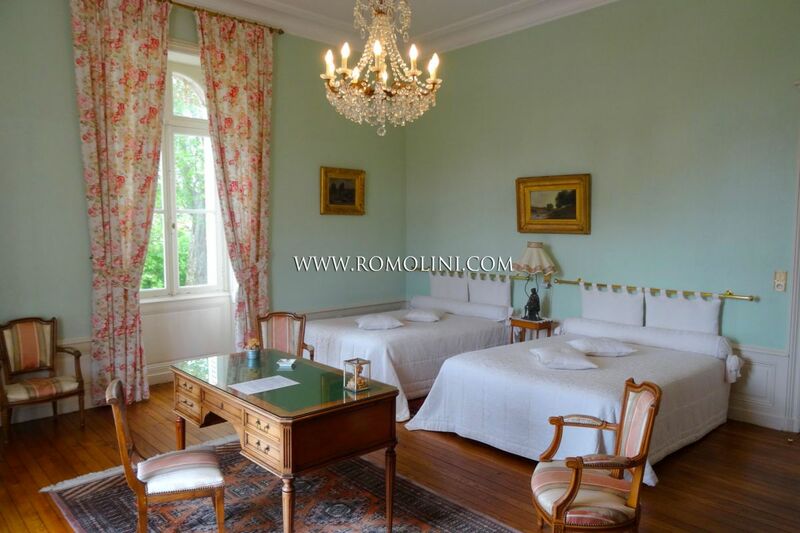 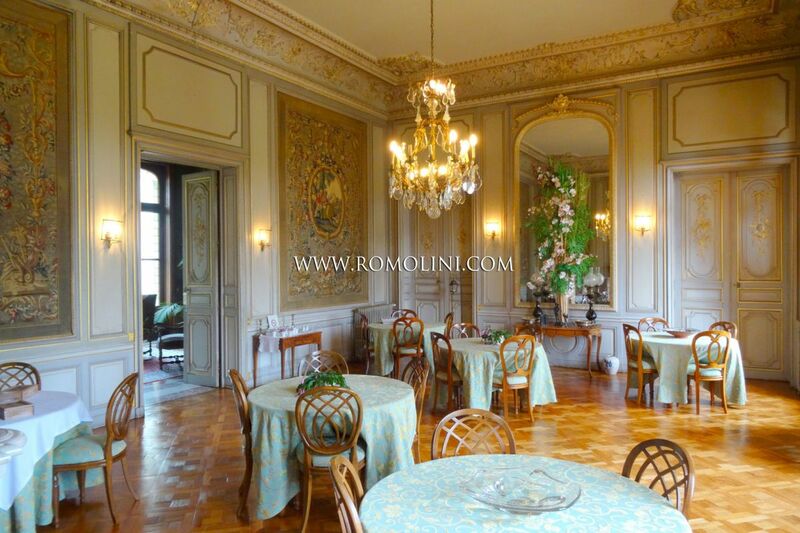 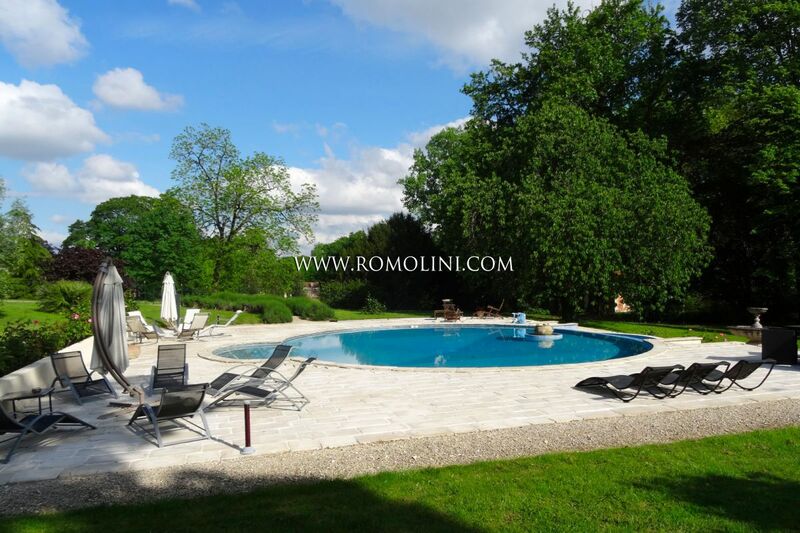 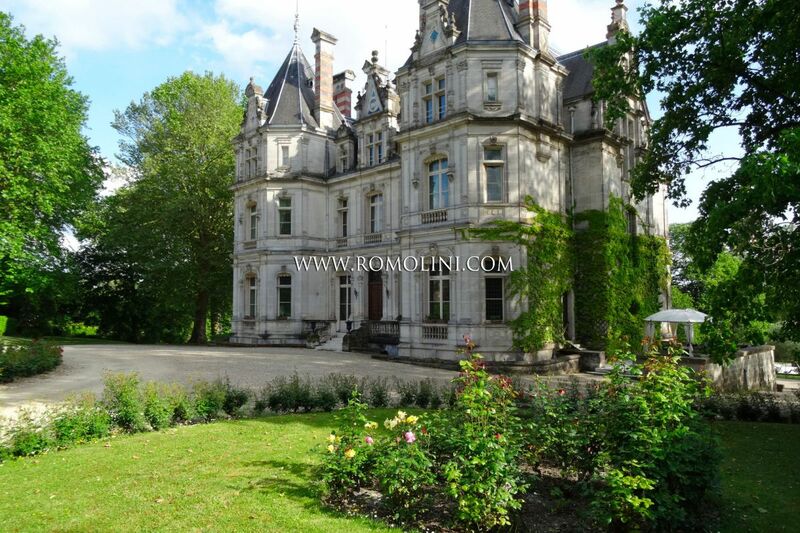 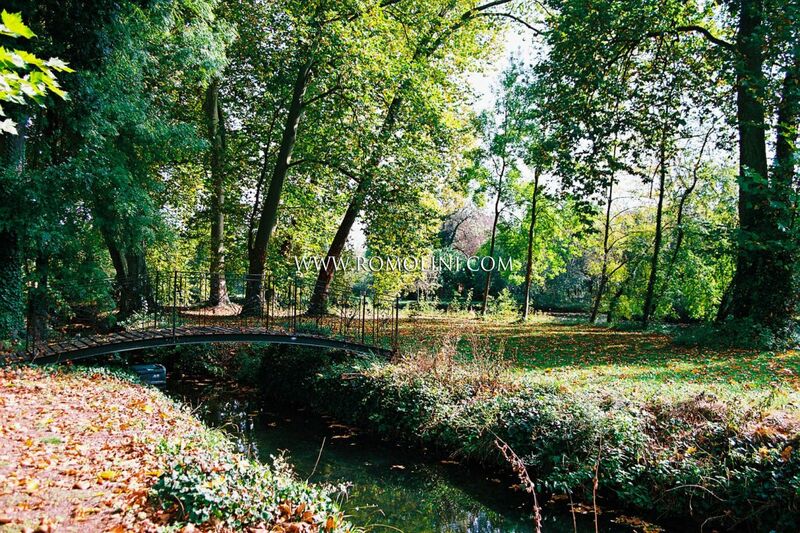 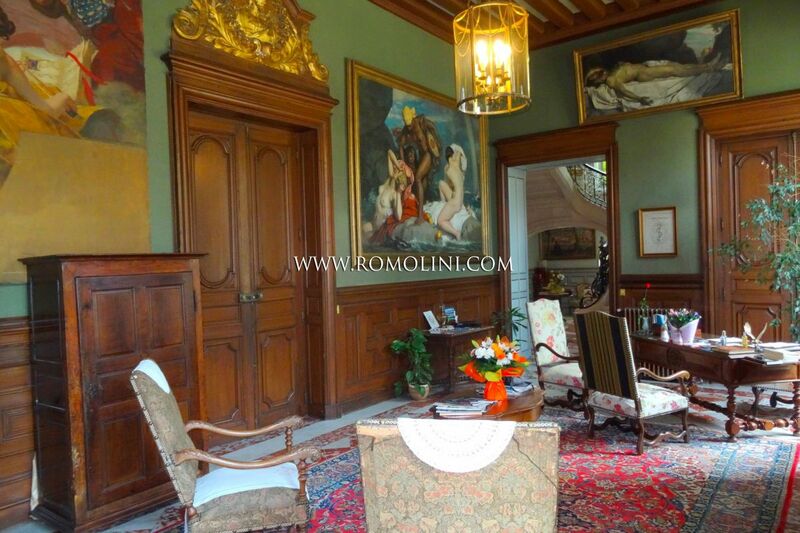 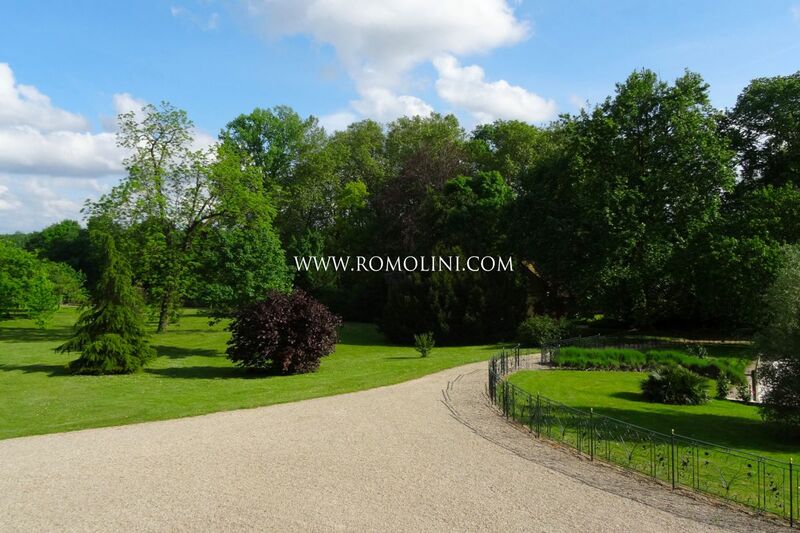 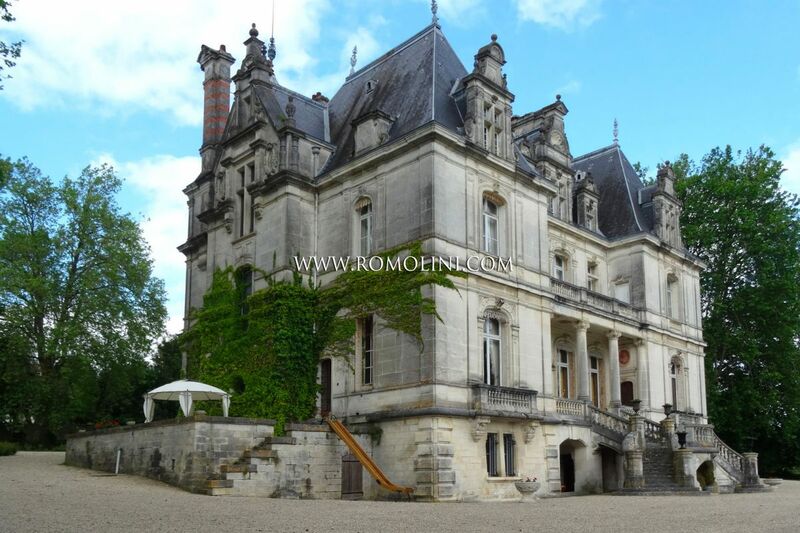 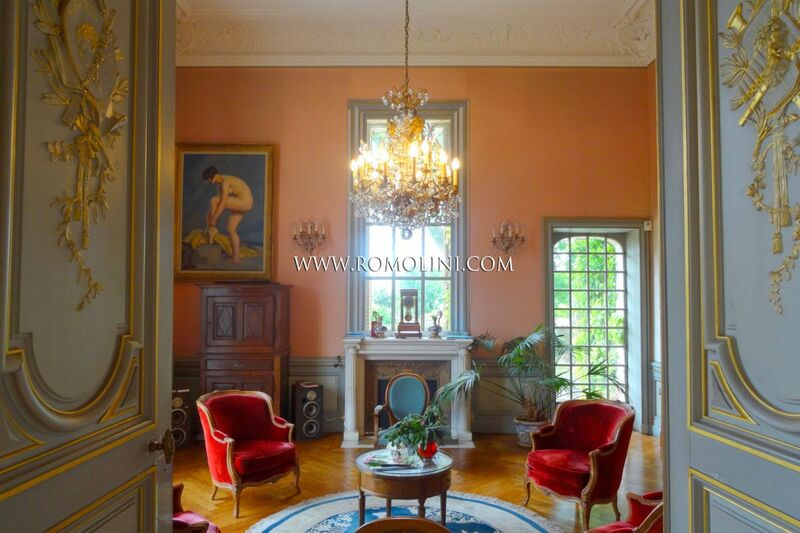 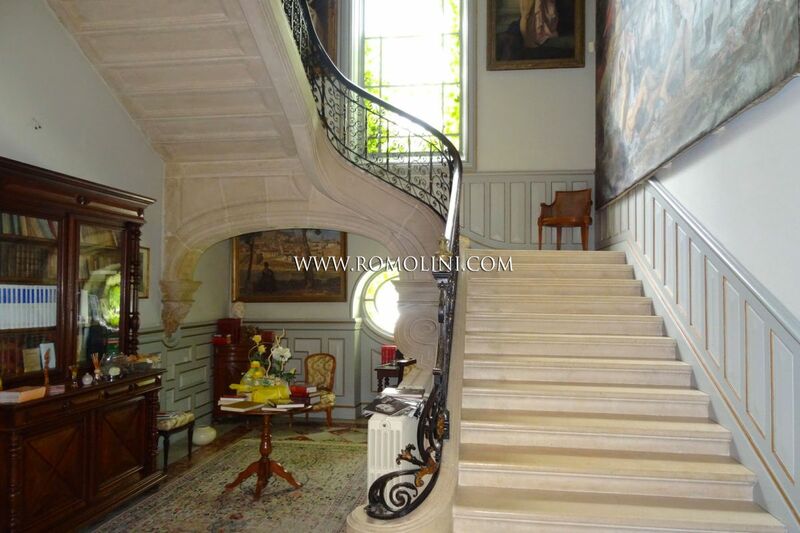 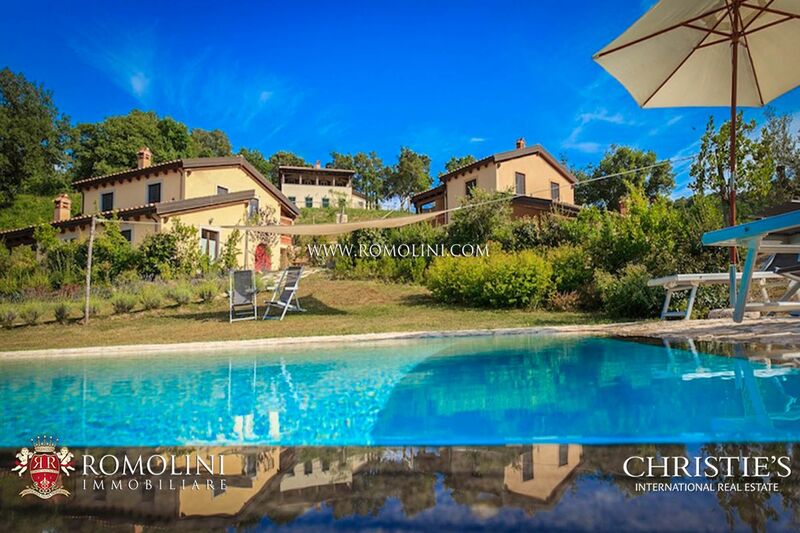 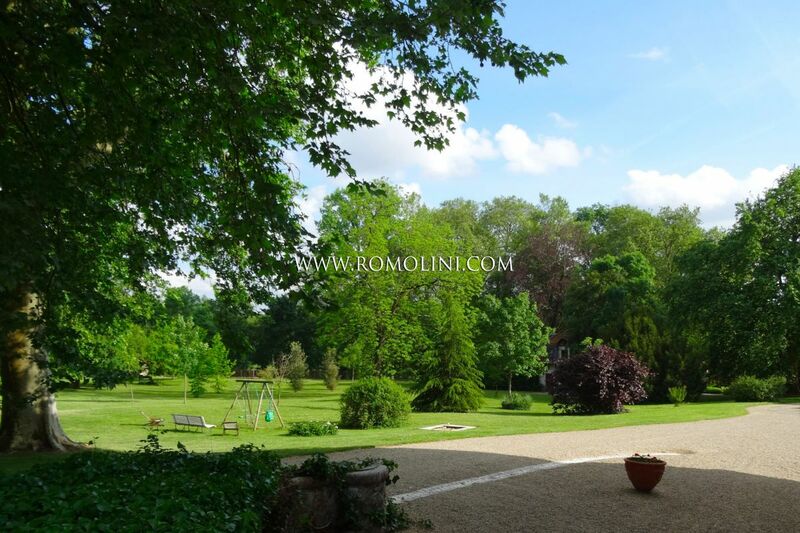 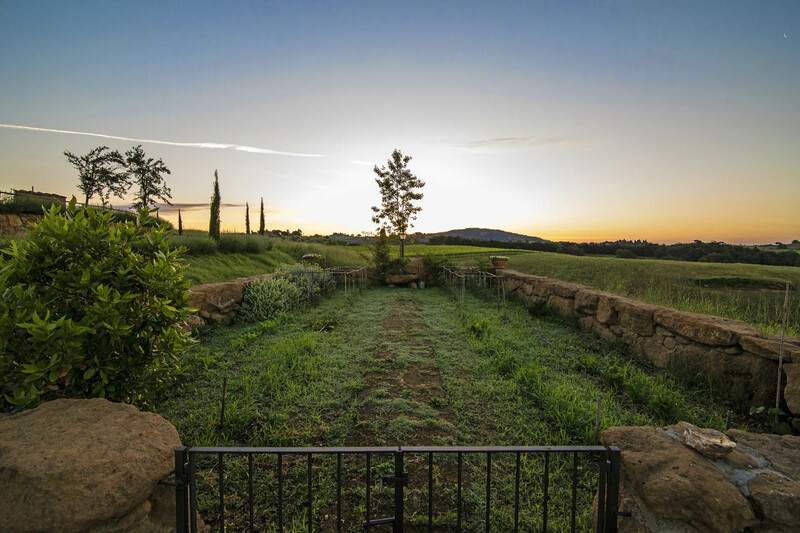 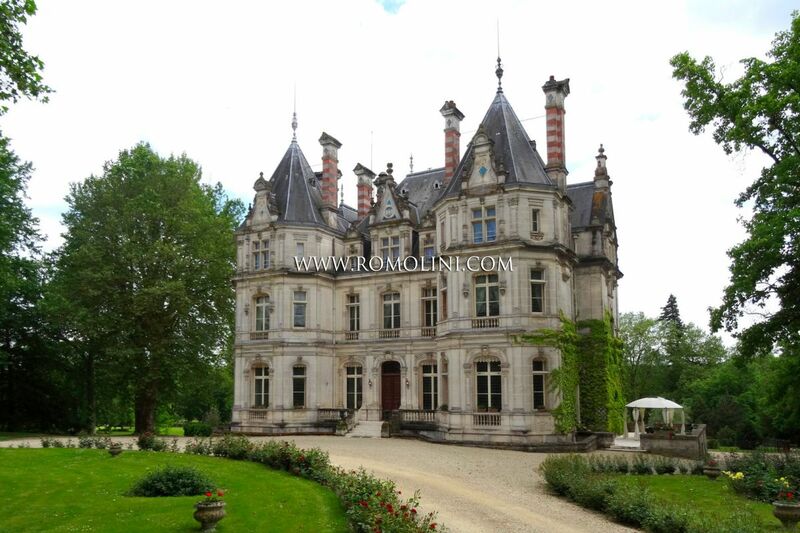 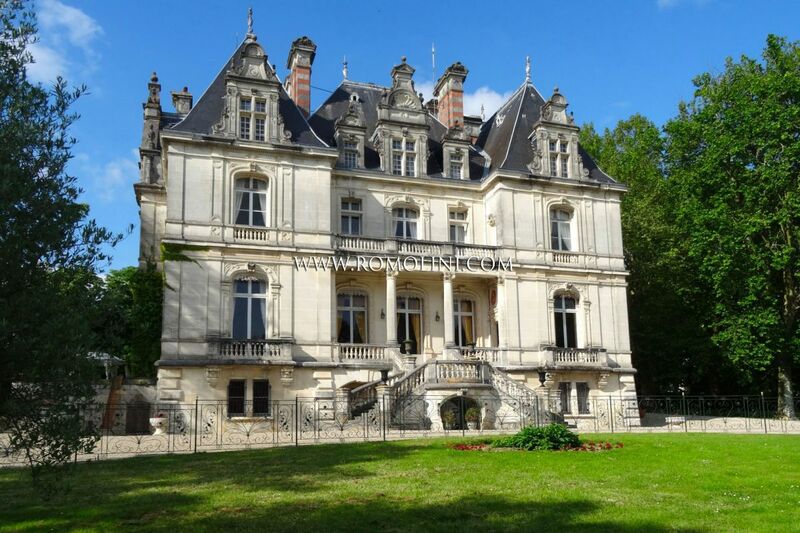 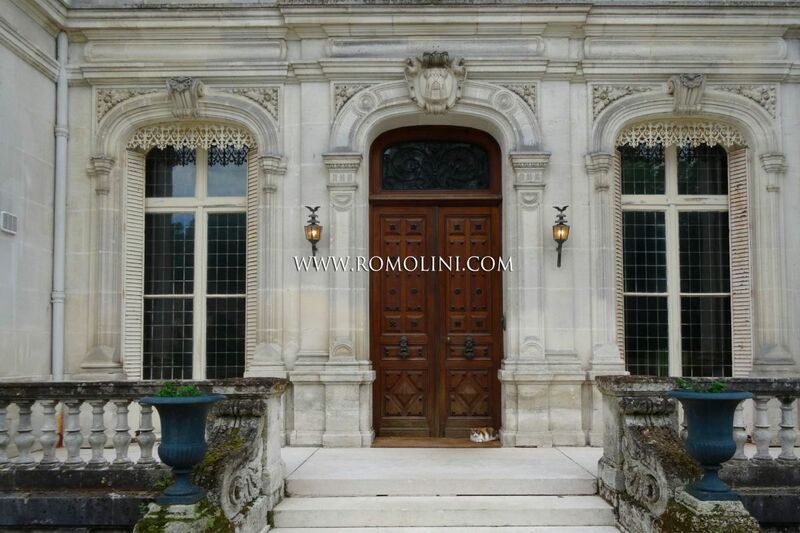 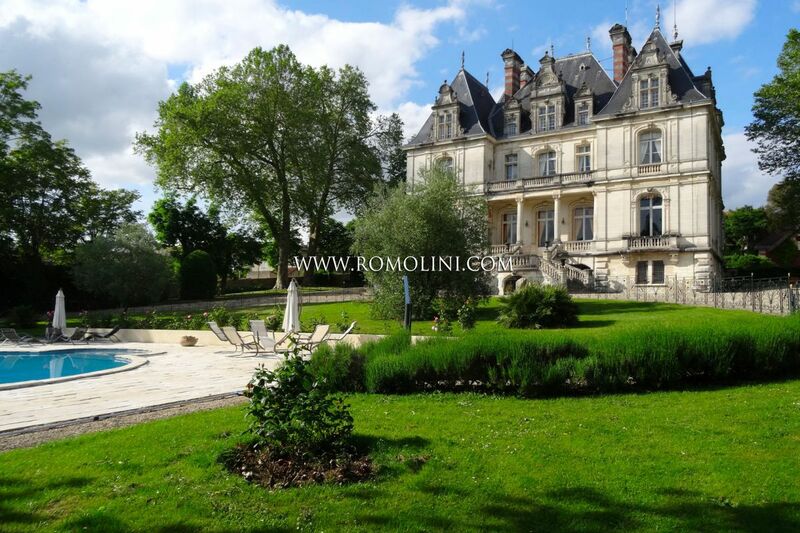 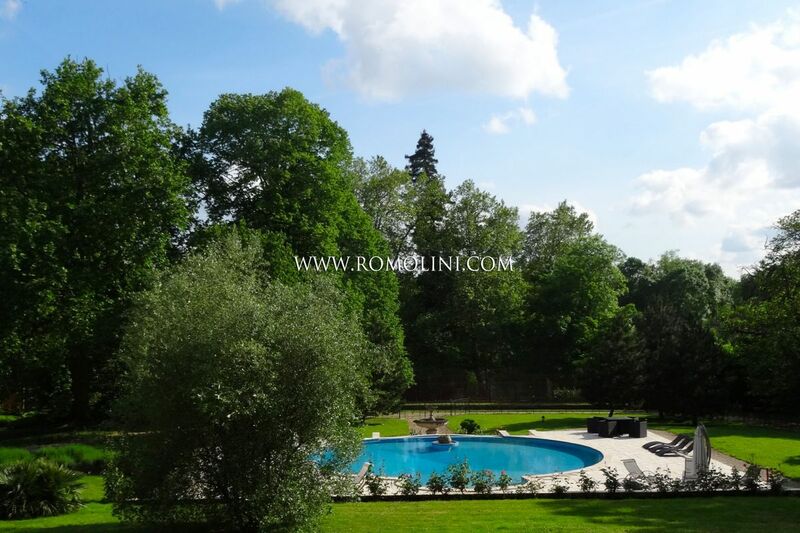 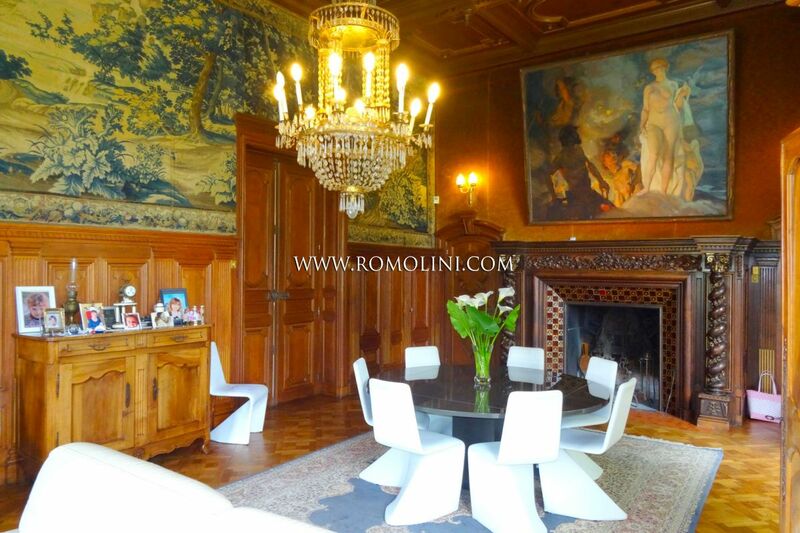 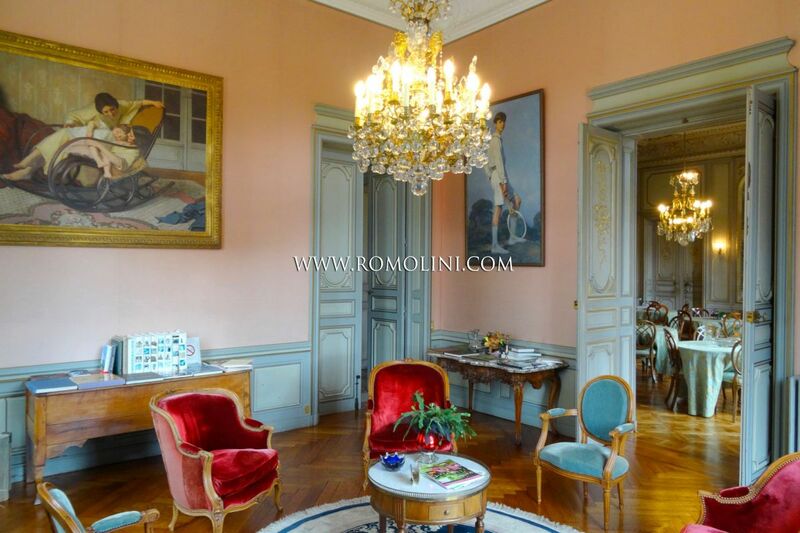 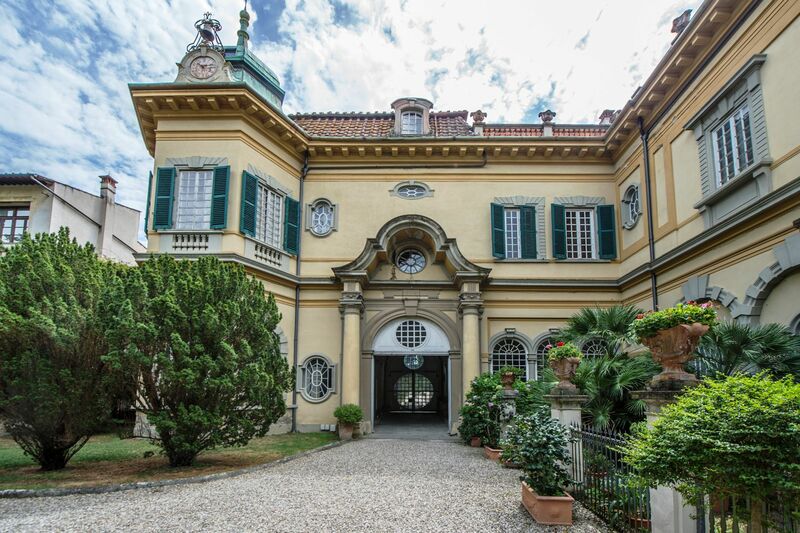 The castle is surrounded by 2.6 hectares of park with fruit trees, a swimming pool and a tennis court. 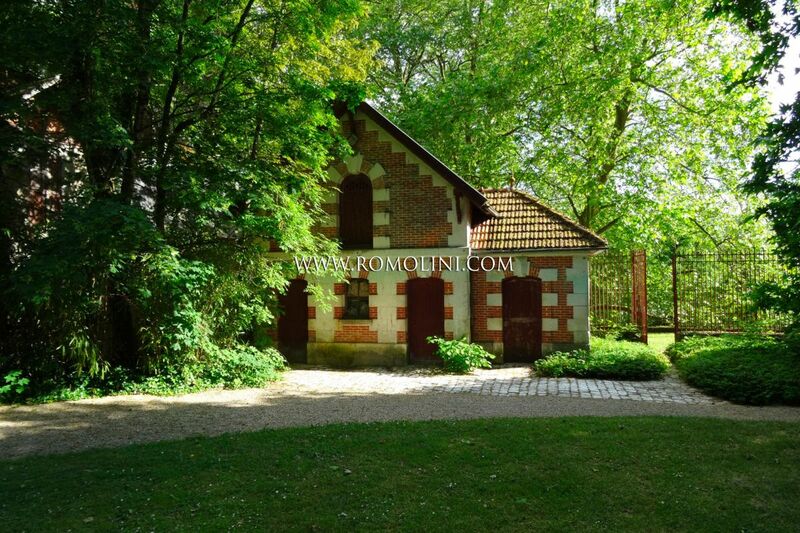 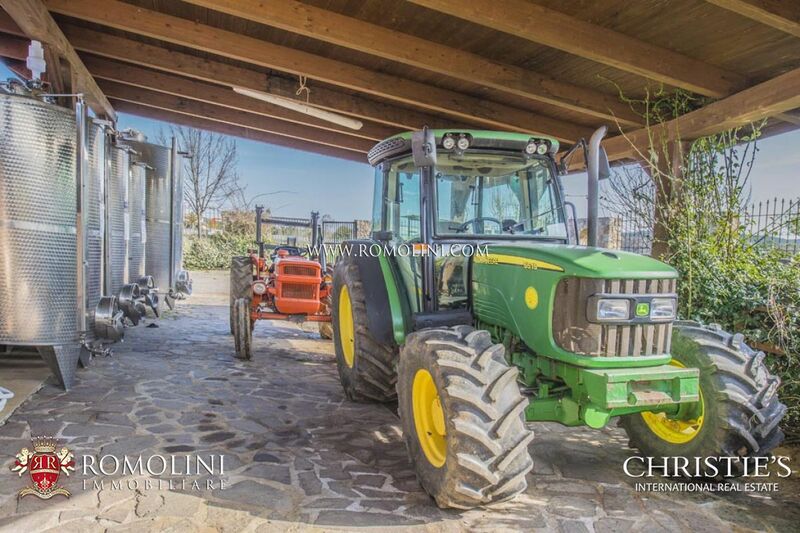 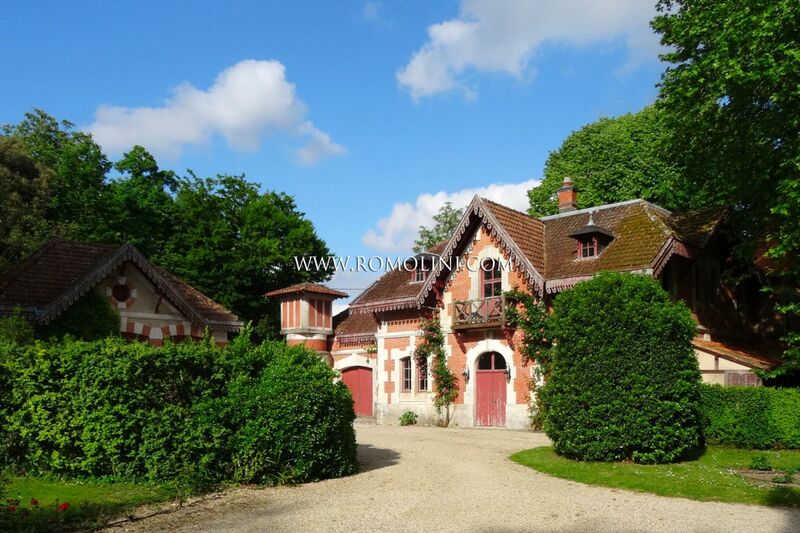 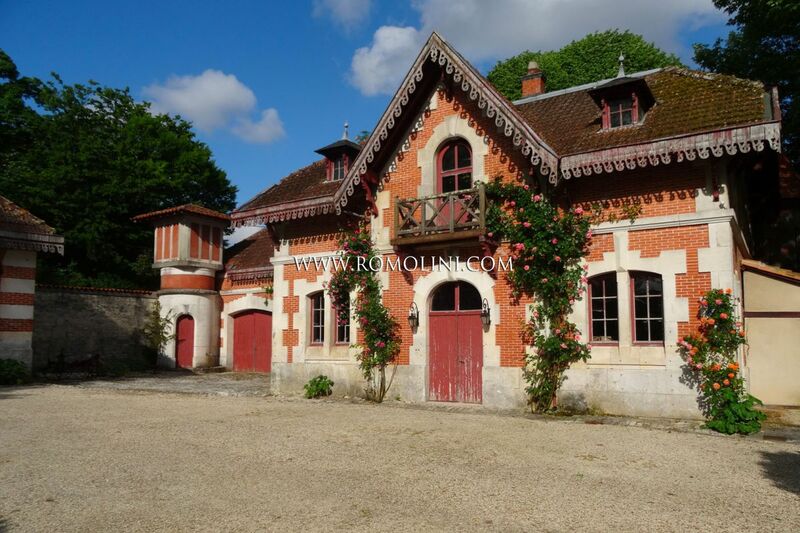 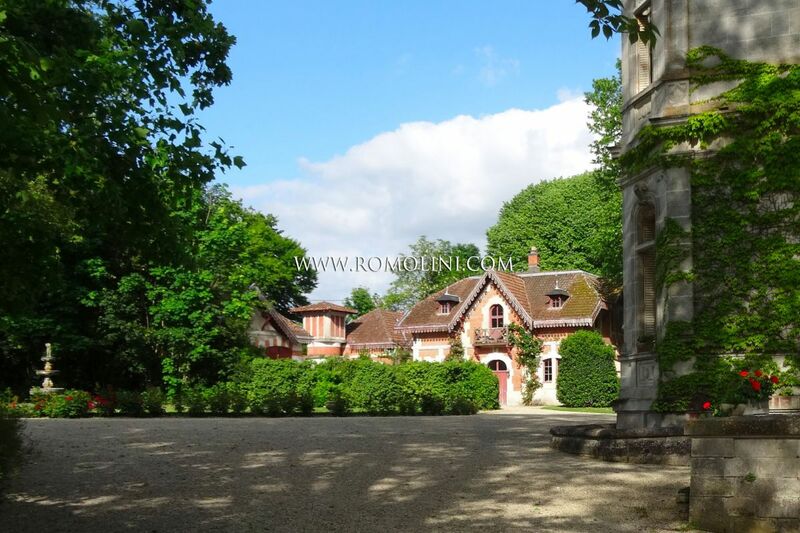 The property is completed by several outbuildings and annexes which include a garage, a caretaker’s cottage, a chai de vieillissement for the Cognac and a private island amidst the Charente river.